Richard humanist, researcher, poet and writer. He has been published in Jalada Africa, Saraba Magazine, Kwani? Storymoja, and This is Africa among others. His story eNGAGEMENT, published in the Jalada Afrofutures anthology, was longlisted for the BSFA Awards 2015. He writes periodic book reviews for Wawa Book Review, commentates on topical issues via #MaskaniConversations in the Star Newspaper, and judges Slam Africa Spoken Word Poetry competition in Nairobi. 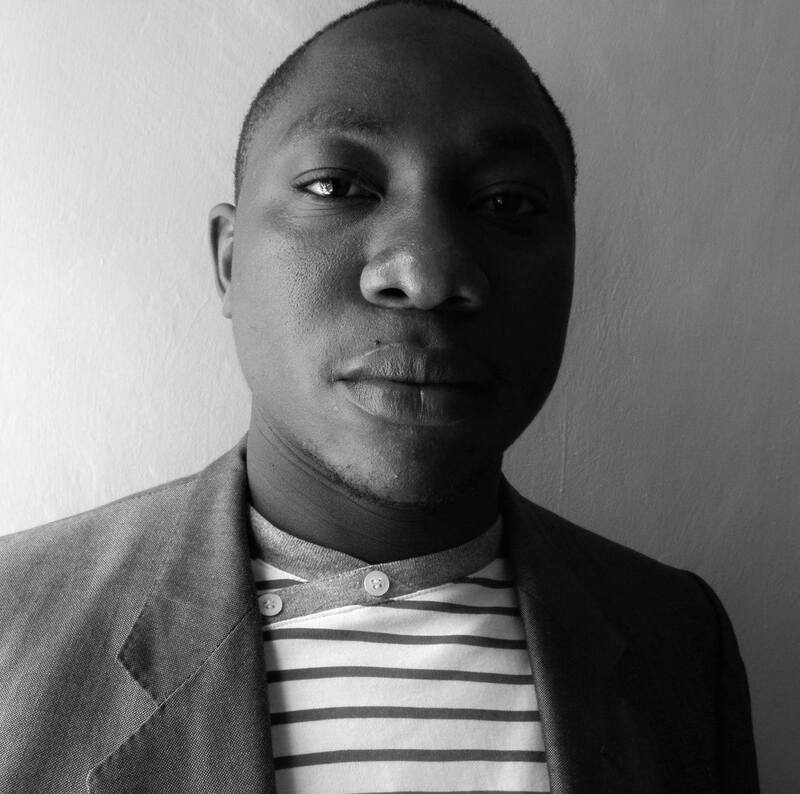 He is a Founding member of Jalada Africa, a Pan-African collective, and Hisia Zangu, an artists’ society.